A weedy, young Viking called Hiccup has been instructed his whole life that dragons are evil beasts. Consequently, youngsters in the village all grow up with a hatred of the creatures. By chance, Hiccup befriends an injured dragon and nurses the creature back to health. 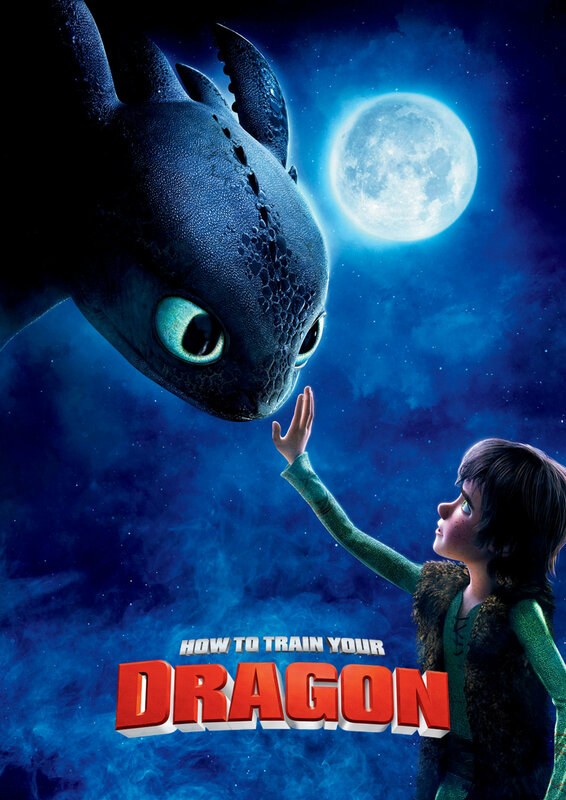 As the bond between animal and boy deepens, Hiccup questions everything he has ever been told.